Peyton had not felt well for several days in July 2009, and I just had the feeling that something was wrong. I took her to the emergency room where they did tests and diagnosed her with pneumonia. The next day she was still not feeling well, so her grandmother and I rushed her to Cincinnati Children’s Hospital. They listened to her heart and ran an echocardiogram, only to find that her heart was enlarged and not pumping like it should. She was placed in ICU for a month. Had we waited another day to get her the help she needed, she would have been gone from us. Doctors hoped medicine would treat Peyton’s heart, but instead over time it got worse and became more weakened. The next time she was taken to the hospital, only eight percent of her heart was pumping the blood, and they put her on another medication. After that, you would have never known anything was wrong with her, because she was as active as any other child. Despite how well she outwardly seemed, we finally decided to put her on the heart transplant list, so that she would have a better chance of survival. 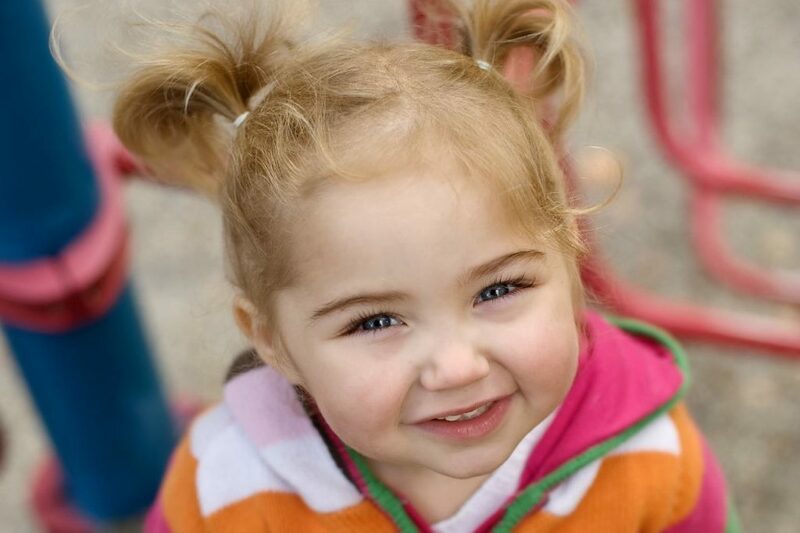 She was only 20 months-old at the time, and after two weeks of being on the list, she received her heart on October 3rd, 2009. Peyton is God’s gift from Heaven. Prayer does work and miracles do happen. I don’t know what I would do without her, but other than a few issues that are expected after transplant, she is as healthy as ever. I cannot thank our donor family enough for giving my angel a new life..